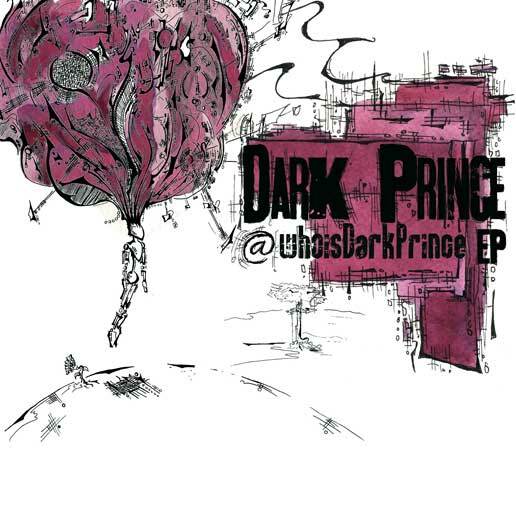 Mass Hip Hop: EP: Dark Prince "@Who is Dark Prince"
Here's an EP from Dark Prince, a rapper born and raised in Boston, MA by way of Mattapan. Check out the tracks below and then head over to his BandCamp page to cop the tracks for free. I'm really liking the production and rhyme flow on Replay and Lover Lover.